Talking about the collection, the founder and creative director, Egbetayo Opeoluwa says the clothes are designed to show the power, strength and sensuality of a woman. “We are happy to contribute to the success of women in the workplace by providing high quality clothes that are comfortable and affordable” she said. Celebrity Red Carpet Gallery: Tiwa Savage On Review!! 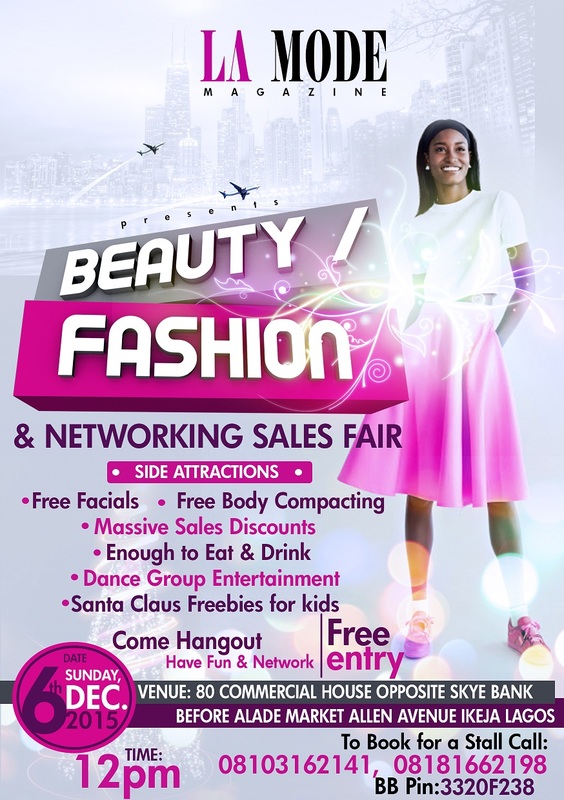 La Mode Magazine Presents Beauty/Fashion and Networking Sales Fair!! Photo: Onobello Steps Out in Style!